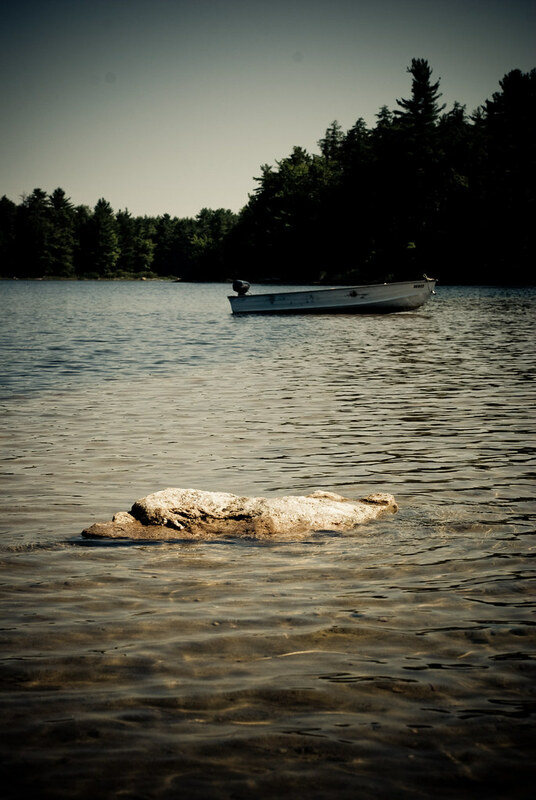 Ryan Coleman Photography » Archives » A Rock. and a Boat. A Rock. and a Boat.